Swift Fox Cabs are Leicester’s leading taxi company and have been providing taxi services to many leading companies in the Leicester area for over 50 years. From saloon cars to people carriers to wheelchair friendly cabs, our extensive fleet has a vehicle for you. Book your taxi with our Free smartphone app. (Android & iPhone) No more waiting in phone queues. See vehicle availability before you book. Track your vehicle right up to your pick up point and know exactly who is picking you up & when. Free text confirmation of booking and notification when vehicle arrives. Pay by cash, card or Apple Pay. New Fixed Fare. No Meters, no Surges. Know the price before you travel. 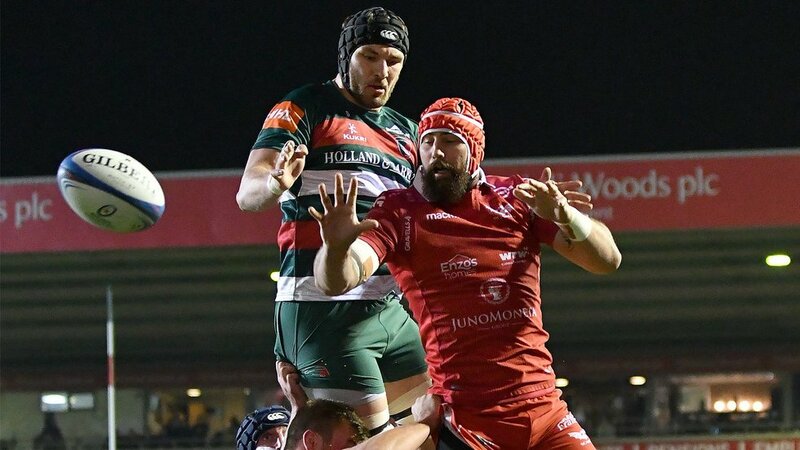 A Leicester Tigers academy graduate, Harry Wells returned to the club as a senior player for the 2016/17 season after gaining valuable experience over two seasons with Bedford Blues. 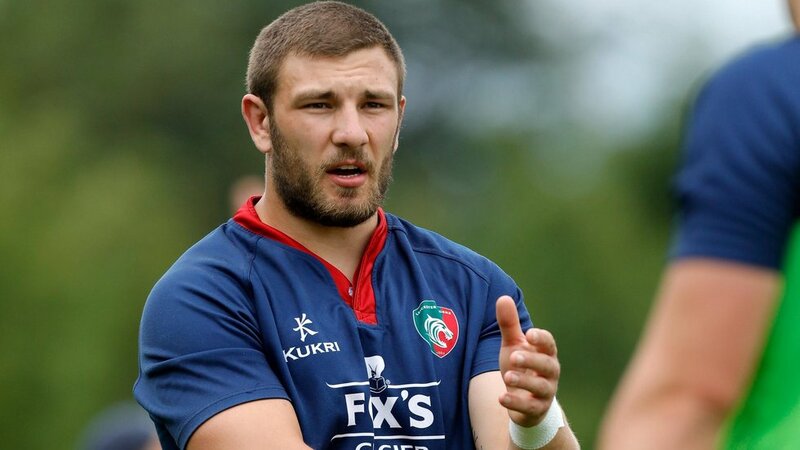 After joining the academy from school in Peterborough, Wells made his first-team debut as a replacement in a Cup win over Wasps in 2012/13 and gained experience in spells with Nottingham and Loughborough Students as well as at Bedford. He spent the final month of the 2012/13 campaign in France with the Clermont Auvergne academy as part of a club exchange and then shared in World Junior Championships victory for England Under-20s alongside Tigers colleagues Tom Price and Henry Purdy. 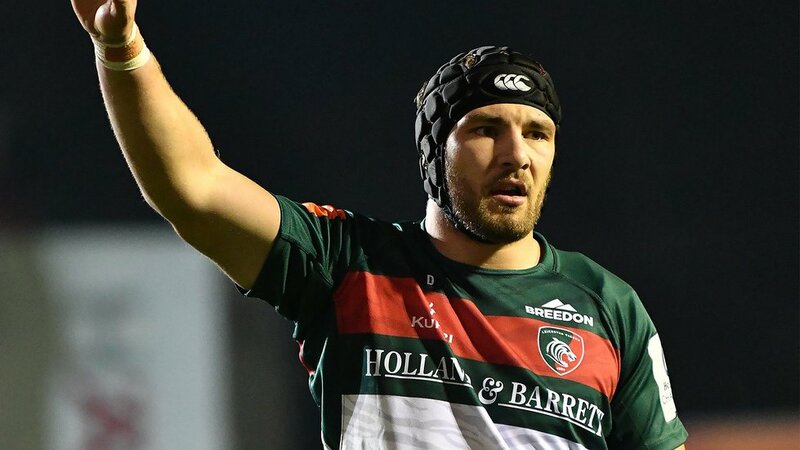 Wells, who can play at lock or flanker, was also part of the Tigers squad that reached the finals of the Premiership Sevens in 2013 and played in every game in the successful Anglo-Welsh Cup campaign in 2016/17 before agreeing a new contract at the club.